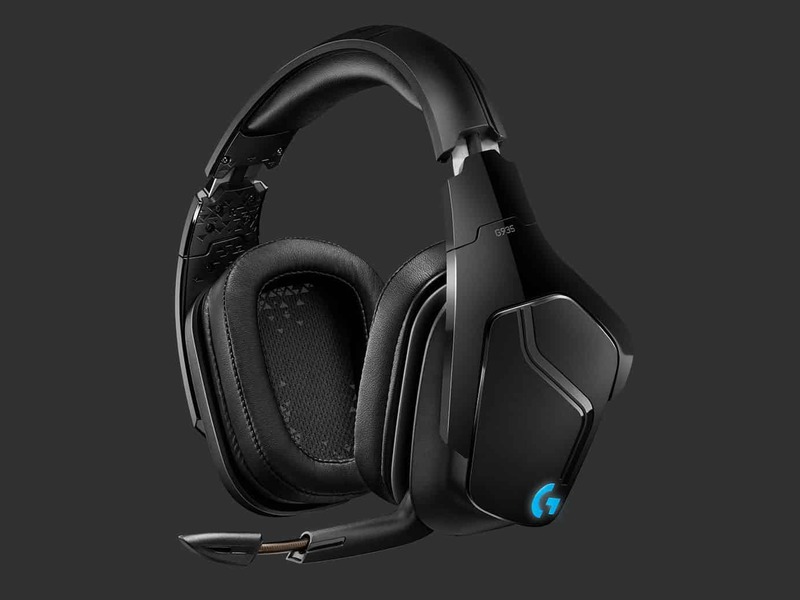 Logitech has announced a brand new spate of sleek-looking Logitech G headsets. Each featuring all of the bells and whistles that you can think of. 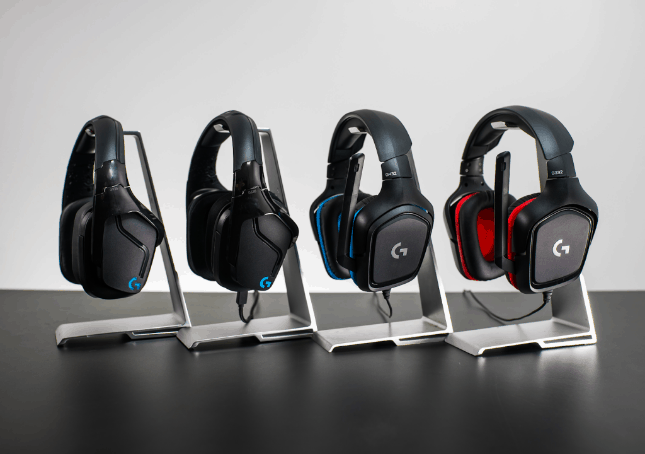 The new lineup is spearheaded by the Logitech G935, which offers the most features, and spans all the way down to a good looking entry-level headset for the gamer on a budget. 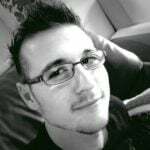 Every year, the Switzerland-based peripheral maker releases new headsets. With that in mind, I have become particularly fond of the headsets that have released in the last two years. As technology advances, however, so too must peripherals, and headsets are no exception. This is why Logitech’s gaming brand, Logitech G, is now spearheaded by the newly announced Logitech G935. It is a wireless headset that is specially designed with virtual surround sound in mind. Logitech says that it delivers “ultimate sound science”. Evidently “ultimate sound science” for Logitech G headsets means that it comes equipped with Dolby DTS Headphone:X 2.0 (DTS:X 2) technology – a premium 7.1 virtual surround sound experience. Logitech has also included a new revision to their patented Lightsync RGB technology. This allows for a full range of customised coloured lighting that shines as the headset produces sound. 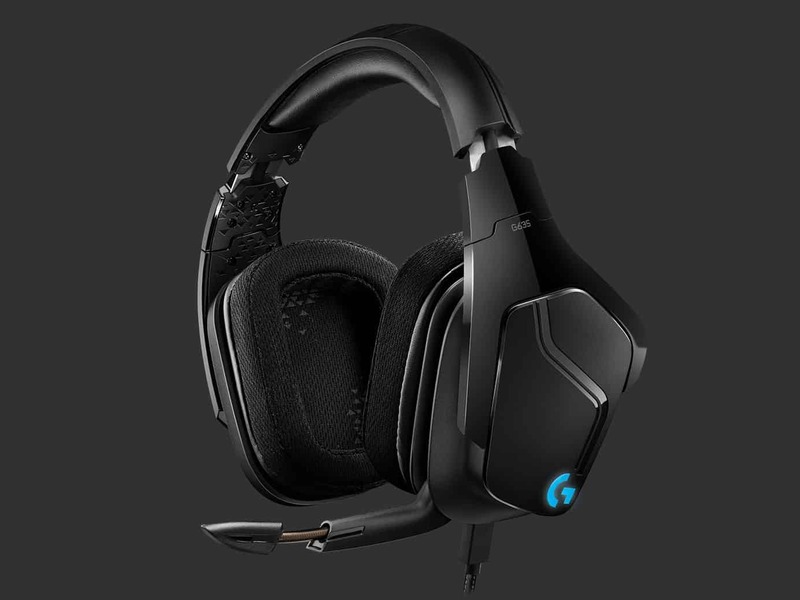 The Logitech G935 is also the first of the Logitech G family of headsets to feature Logitech G’s proprietary Pro-G 50mm audio driver. The new drive is said to enhance the DTS:X 2 output by delivering deep bass and a full surround sound profile for “highly cinematic audio”. Each ear cup features one of the Pro-G 50mm audio drivers, which are “crafted from hybrid mesh material”. As is often the case, every wireless headset also has a wired companion. 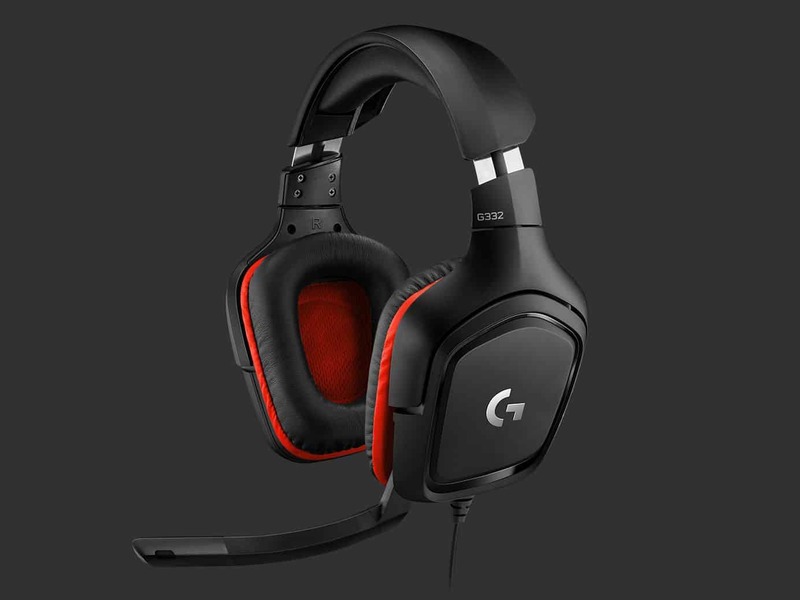 The Logitech G635 is that companion in the new range of Logitech G headsets. It is practically exactly the same as the Logitech G935, but features a wired connection instead of being wireless. On the entry-level end of the enthusiast gaming headset range, Logitech has the Logitech G432 and Logitech G332 headsets. The Logitech G432 looks a bit more rugged than its bigger brothers, but still packs in good features. It has wide-range audio output with DTS:X 2 capability. It is being marketed as the gaming brand’s mid-range headset and makes use of Logitech’s updated drivers. It is powered by a special USB-powered digital-to-analogue converter (DAC) that automatically converts all sound to the desired surround sound levels. 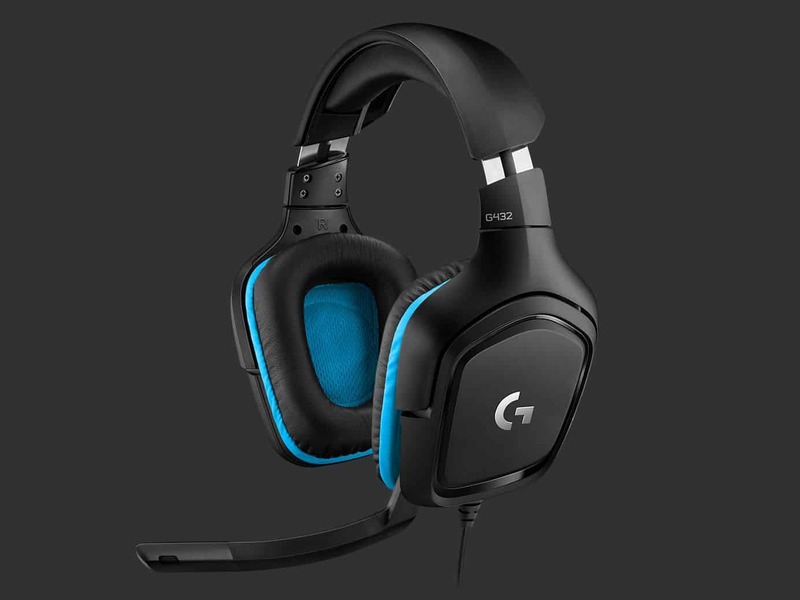 The Logitech G332, on the other hand, is the “entry level” headset in the new range of Logitech G headsets, and comes with stereo capability only. Users can set it to work with Windows Sonic on either Microsoft 10 computers, or Xbox One consoles for enhanced native surround sound output. Both the Logitech G432 and G332 look like Logitech G’s previous high-end models, indicating that they are based on the looks of the older models. Looks aside, they appear to feature hefty audio drivers and software capability that is beyond most other comparable headsets in the market.